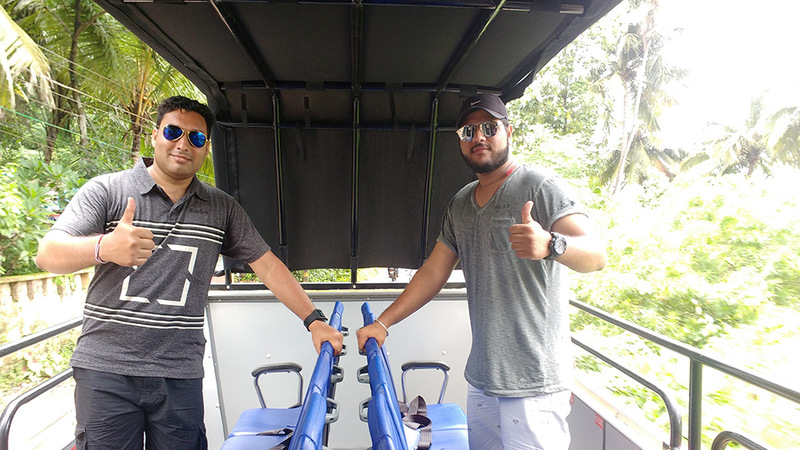 Take a virtual tour of Hop On Hop Off Goa! 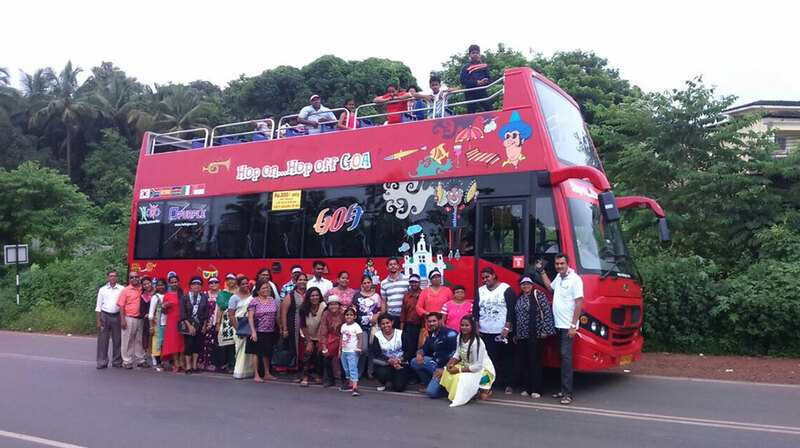 Get to see the best of Goa from one of our Double Decker & Single decker buses! Enjoy 360º panoramic views. Now! you can hop on and hop off as many times as you want across 28 designated bus stops on the route. Why choose Hop On Hop Off Goa? 1) 1 of the 38 UNESCO World Heritage Sitesin India! 4) Get fascinated by Digital Planetarium, 3-D Film Shows, Science Demonstration Lectures, Science Film Shows, Taramandal Shows and the Cyberlab Shows. 1)Did you Know: Kala Academy has four Schools of Music viz. The School of Indian Music, The School of Western Music, The School of Drama and The School Of Dance. 2) Casinos are built on Boat which is worth a one time experience, at least. Yeah! 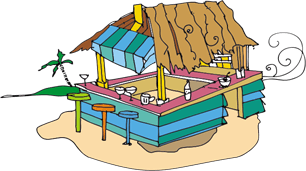 3) Eat & Drink Unlimited once you pay the entrance fees. 4) Enjoy, Dance & just relax in the charming ambiance of Casinos *Note: Hop On Hop Off Goa does not supportGambling. 1) Did You Know : It's the first catholic structure in Goa. 4) See the mill stones which were used in the gun powder factory. 5) A Must visit for History Buffs. 2) Did you know: the bell at Our Lady of the Immaculate Conception Church originally belonged to St. Augustine's Tower! Address: Shop No G-10, Cardozo Building, Opp. 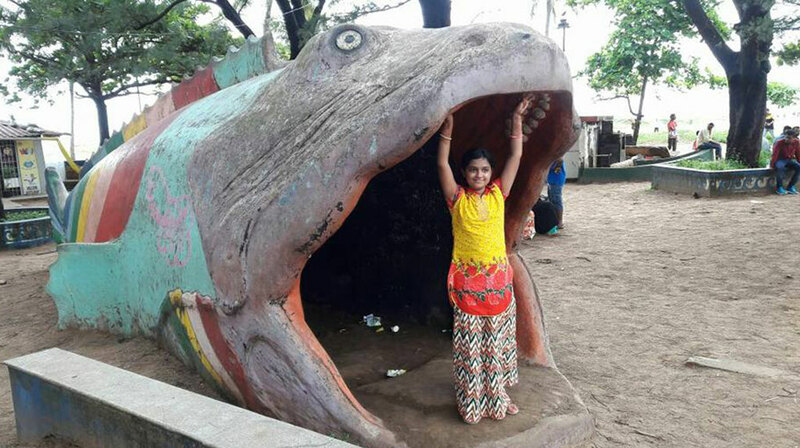 Ambedkar Garden, Patto Panaji, Goa - 403001. Start your tour any time. Travel Advisory: The earlier you start the more time you get for sightseeing. Get ready to surround yourself with the intoxicating sights and sounds of Goa. 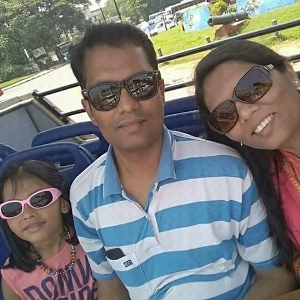 This is a great way to reach to best of landmarks and attractions by simply taking Hop On Hop Off Goa City Sightseeing Bus Tour holding One Day Pass/Two Day pass that allows tourists to ride the buses at their own pace. Touring Goa independently has never been so easy! 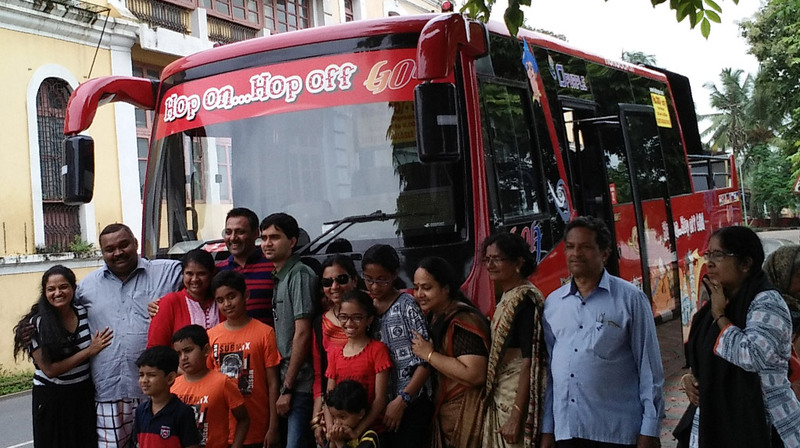 The Hop On Hop Off Goa City Sightseeing Bus Tour makes your Goa experience more delightful than ever! 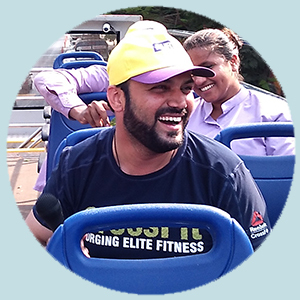 In a way, Goa is best seen at leisure, so we have designed a unique sightseeing bus service that allows you to do just that. Get on (Hop on) the bus at any point on the route. Get down (Hop off) at the destination that catches your fancy. Once you feel like moving on to the next tourist attraction, come to the designated Hop on Hop off bus stop and Get On [Hop On]to the bus again! Hop on Hop off bus keeps plying on the specified route and at specified schedule, giving you the freedom that you crave for in travelling. Goa is beckoning you with open arms. Get aboard for a fun trip - Hop On! Explore the best of Central Goa’s Capital City along the river Mandovi and Old Goa’s historical monuments, landmarks that take you back in time for sure. 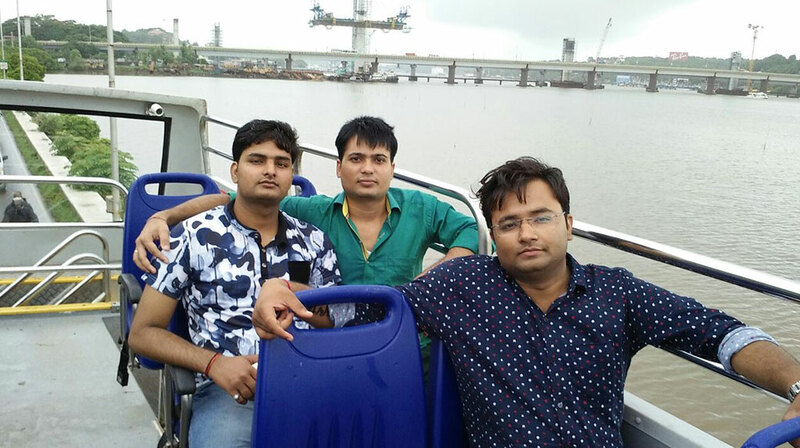 Experience visiting city’s famous church, Miramar beach, and Dona Paula jetty points, boating points, State Museum, Hustling bustling City Market where there is something for everyone, pass by mix of new and colonial architectural structures, eating joints, cafes and witness prominent cultural centre, Garden, Casino Point, and River Cruise Point while riding along the river Mandovi. 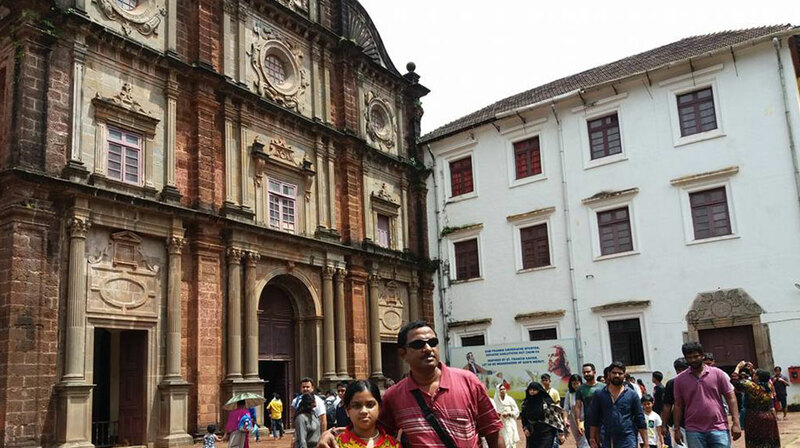 Go back in time while in Old Goa, beside the Mandovi River - The former capital of Portuguese India, known for its colonial-era monuments like the Basilica of Bom Jesus, with the remains of St. Francis Xavier, and the domed Church of St. Cajetan, inspired by St. Peter’s in Rome. Nearby, the vast Se Cathedral, built in the 16th–17th centuries, has ornate chapels and a bell tower. Explore historical landmarks, Heritage Monuments, Archaeological Museum and much more! 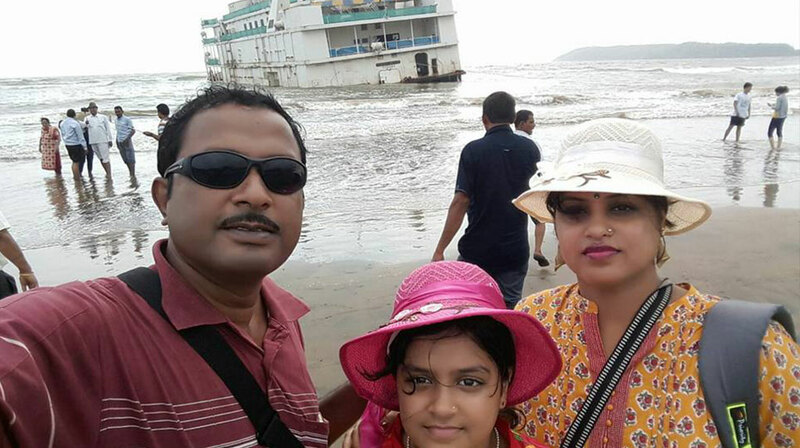 It is just breath-taking experience, so Hop-On to “The Essential Route - Panaji & Old Goa”. 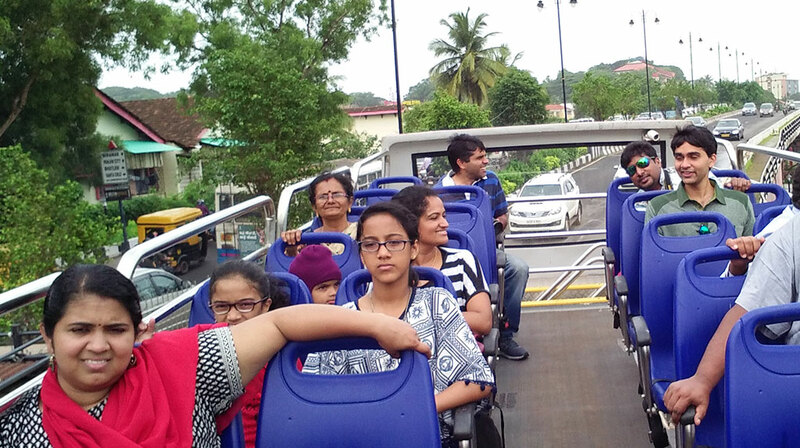 Note: Please be informed that, as on date, Hop On Hop Off Goa sightseeing Bus is not equipped for wheel chaired tourists with disability. It was really a very satisfactory experience using HOHO bus for sightseeing, well planned and managed. 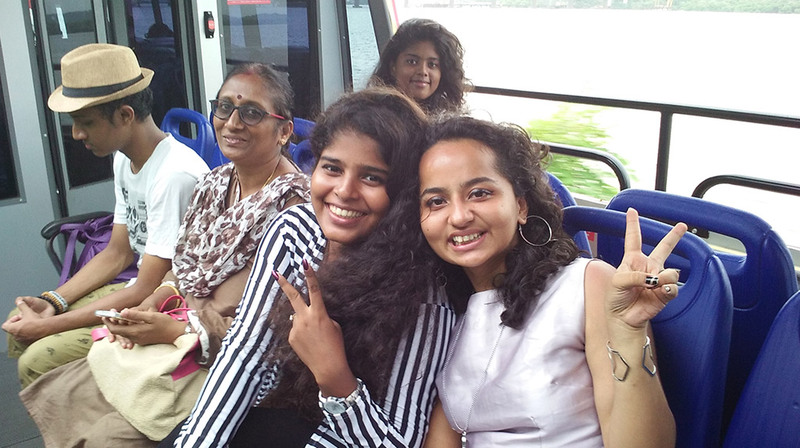 Feel & experience of bus was also very rich and attractive. Considering the whole concept of service I found it cost effective also. 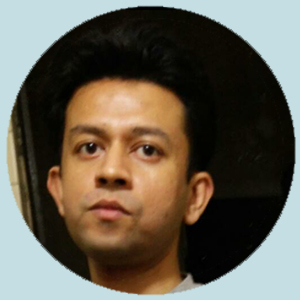 I am sure you would be outstanding in the competition and would cover many more sights in coming days. "Highly recommended! 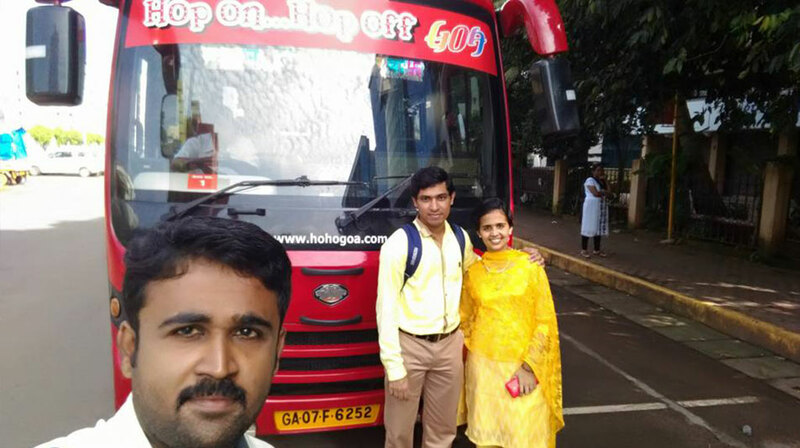 Amazing Experience Sightseeing with Hop On Hop Off Goa. The buses are Open Top (Double Decker & Single decker.) and gives you panaromic view of the goa. They have 2 routes: Old Goa & Panjim circuit, covering 19 tourist spots like Miramar Beach, Dauna Paula, Bom Jesus of Basilica and lots more. Guide are Friendly and gave good information about the places. 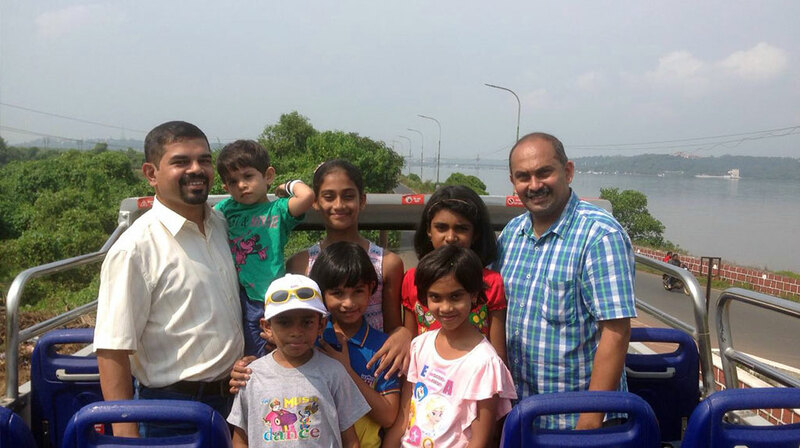 Reasonably priced at Rs 300, Rs 500 for 1 day, 2 days tour pass respectively." 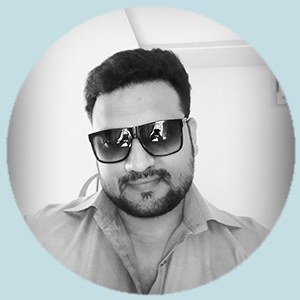 "One of a kind service in Goa, India... Its awesome !!!" 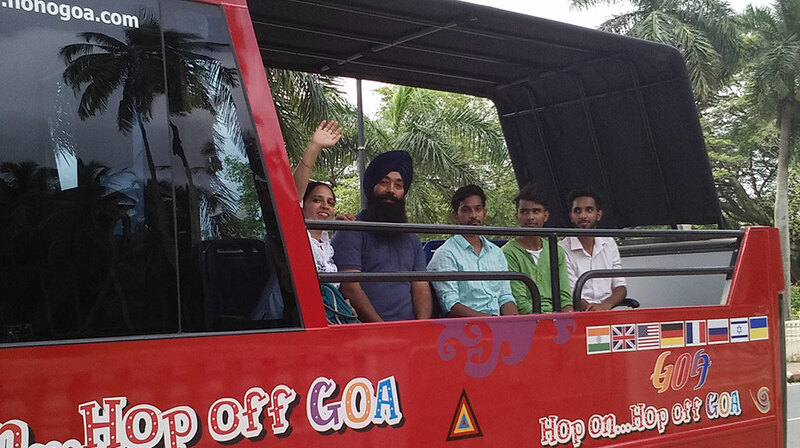 "Hop on Hop off Bus service is an excellent initiative by Goa Tourism and huge boost for the Tourism Industry. Very convenient, informative and covers all major attractions, a lot of history, a little something for everybody, best done in a group." 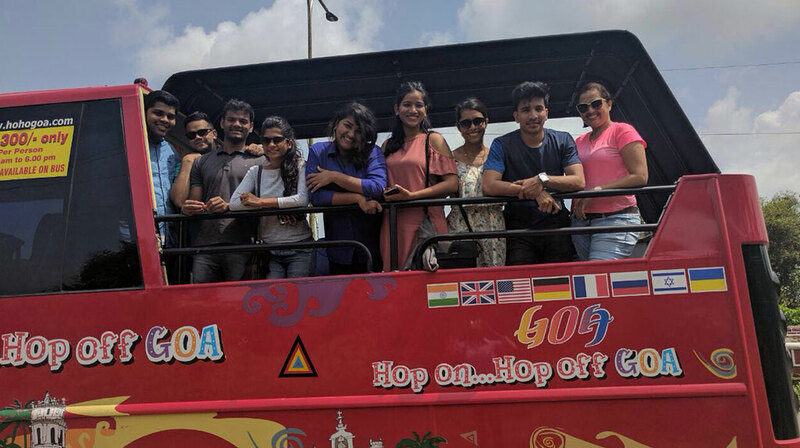 Goa Tourism authorities on Saturday launched a unique hop-on-hop-off bus service for tourists, with a fleet of open-roof double decker and single decker buses plying through popular hotspots in Panaji and adjoining coastal areas. Panaji: The introduction of the 'first-in-the-country' sightseeing buses will bring Goa on par with several iconic cities of the world, including Singapore, Rome, London and a few other destinations, said tourism minister Manohar 'Babu' Azgaonkar, after flagging off the hop-on-hop-off (HOHO) tour services on Saturday. 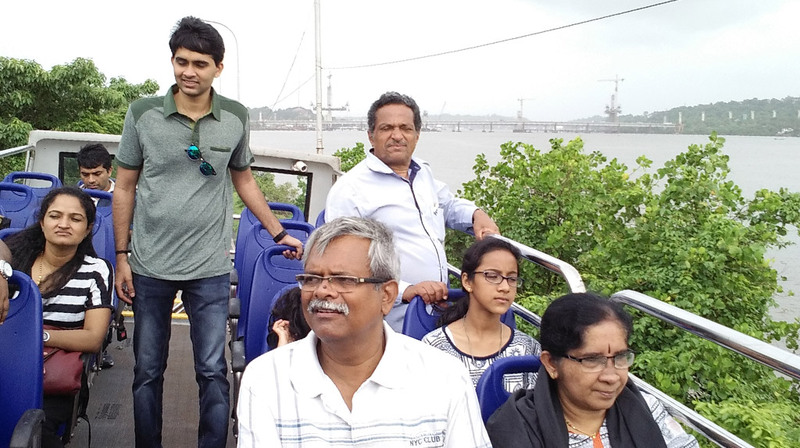 In a bid to cash in on the upcoming tourist season, hop-on, hop-off buses that will ply through popular hotspots in Panaji and adjoining coastal areas were launched by Goa Tourism on Saturday. Due to operational factors, a mix of single-decker and double-decker buses would be operating on the above route(s). Hop On Hop Off Goa reserves the right to operate a single category of buses on the entire route due to operational requirement.